Medical detoxification is a systematic process that involves safe withdrawal from drugs or alcohol for individuals who have an addiction. It is also known as Systematic withdrawal. Abuse of harmful substances makes an individual physically dependent on them, which leads to withdrawal symptoms when they attempt to stop abruptly or unplanned. Detoxification systematically removes these toxins while addressing and treating the effects of withdrawal, and it is ideally carried out in a structured environment under a physician’s supervision. Detoxification includes psychotherapeutic treatments to better address the underlying mental health issues that might have predisposed the patient to substance abuse and study the effects of it on the brain. 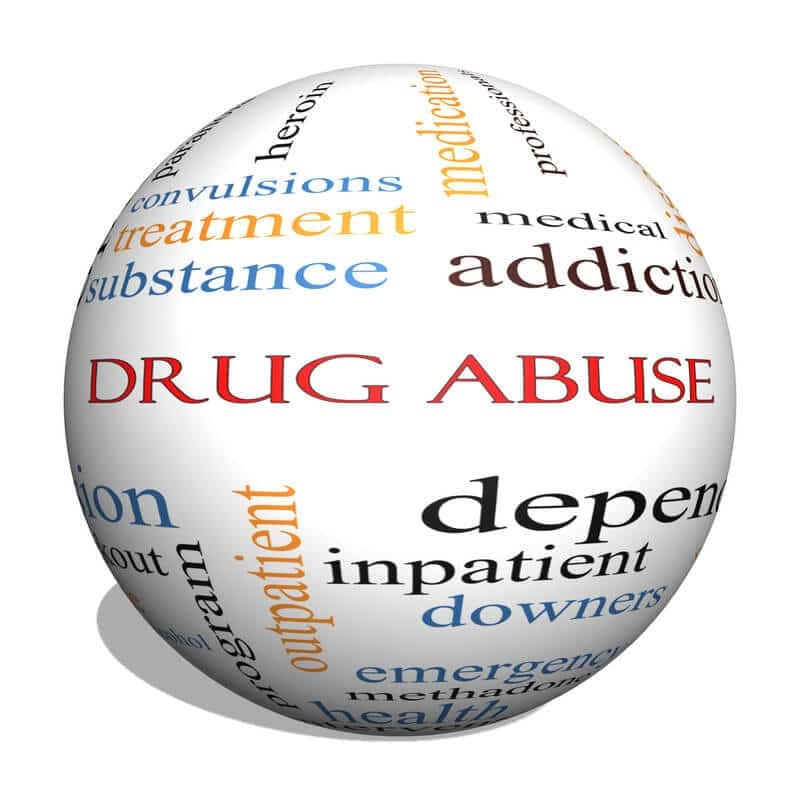 Detox comprises of a structured rehabilitation program that is specific to the substance abused. Patients enroll in life skills classes to learn how to maintain responsibilities and function in a healthy manner as they recover. They participate in family and personal therapy sessions. Routine visits are scheduled for medical care to prevent self-medicating. An action plan is also created for relapse prevention. Withdrawal syndrome is a collection of signs and symptoms that occur once the use of a drug is reduced or stopped. The nature, severity, duration, and variety of withdrawal symptoms vary with the type of drug. Heroin withdrawal presents with restlessness, musculoskeletal pain, insomnia, diarrhea, vomiting, etc. Mental symptoms include irrational mood swings, anger, hallucinations. Physical symptoms usually disappear by the time detoxification process is complete, but the mental symptoms may last longer. Medical supervision is recommended for the majority of addicts as they undergo systematic withdrawal, primarily to ensure adherence and prevent a relapse. Very few will succeed at detoxification without any type of supervision, and these are typically patients who were abusing for a very short time. Detox can be life-threatening in case of a hard drug addiction causing severe withdrawal symptoms. Some patients will experience liver failure, heart palpitations, or even brain aneurysms. Therefore, it is critical for a trained and experienced medical professional to carefully monitor your withdrawal and manage it meticulously. It is highly recommended that you enter treatment immediately after detoxing is complete. There are resources available to help you transition to treatment facilities. Many times, inpatient drug and alcohol treatment centers incorporate an initial period of structured detox into their program, so there is a more seamless transition from detox to follow-up treatment. Some of these treatment options include inpatient residential treatment, outpatient treatment, individual counseling, group counseling, support groups, and especially for those recovering from alcoholism, 12-Step programs, and sober living houses. Medical detox is a comprehensive program for the effective treatment of patients suffering from various kinds of substance abuse and chances of a full recovery and return to normalcy are high if carefully managed. 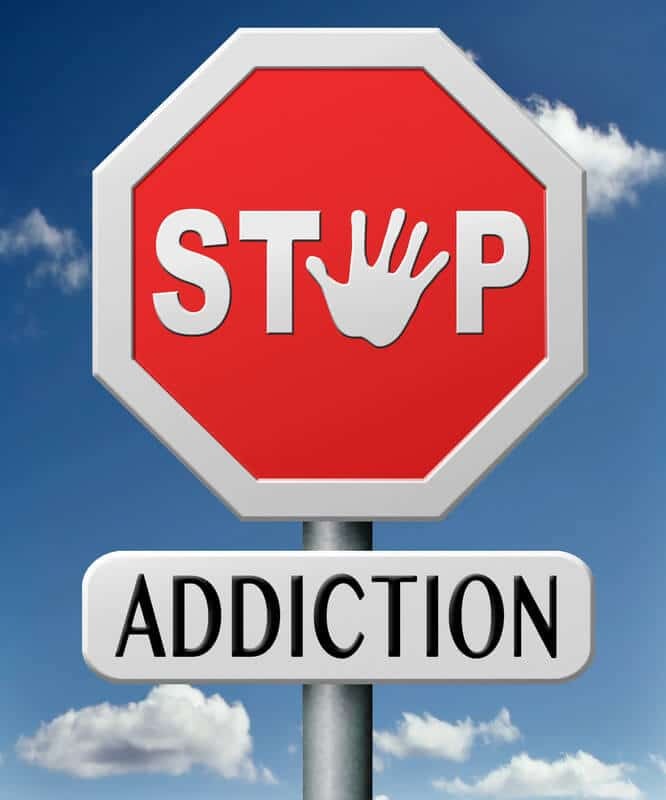 Those with addictive personalities are likely to struggle with multiple addictions. The thing that is interesting here is that the addictions do not have to be related at all. For example, someone with a drug addiction may also be addicted to a certain food. Those with alcohol addictions may also have an odd addiction to collecting things. Regardless of the combination, there is help available to treat them all at once. While it is equally important to treat all of your addictions, it starts with addressing the biggest or most harmful first. 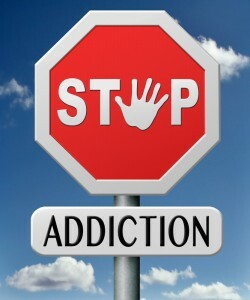 The string of addictions likely started with the one that harms you the most such as drugs or alcohol. While most dual addictions are the combination of drugs and alcohol, one has more precedence over the other. Once you learn how to manage triggers and temptation from your primary addiction, warding off the temptation for the secondary addiction is much easier. In some cases, the same scenarios exist for both addictions. Triggers refer to the things or situations that make you want to use or drink. Learning to manage and surpass these difficult situations is crucial. This takes time, so have patience. For some, a stressful job or financial problems lead to heavy drinking to mask the worry and sadness. Not only does the money spent on alcohol make it worse, the problem is still there when you become sober. Rehab teaches you that you should use the stress or prior trigger and turn it into something constructive. This can mean going to exercise, completing a home repair, or taking up a hobby. This turns the negative feelings into something constructive that has a positive end result. During counseling, you will take time to analyze what makes you want to use and how to recognize it in advance before relapse. It is especially important for those with a dual diagnosis to continue with aftercare following the completion of their rehab program. The reason for this is that managing multiple addictions on your own is nearly impossible. Nothing says that you can’t do it, but having help to do it guides you through the difficult patches much easier. There will be different triggers, temptation will be everywhere, and it is going to be hard to walk away and not use or take a drink, or continue with the unhealthy and addictive behaviors of your past. Counselors work with you as long as you need them to manage these multiple additions. The word addiction is a broad spectrum term. Most members of society associate with alcoholics and drug addicts. The fact of the matter is, not all addicts even drink or use drugs. There’s rehab available for every type of addiction, traditional and non-traditional. While in rehab it is likely that an undiscovered addiction will surface. This is the best time to tackle it and make it part of the past to move onto living a happier life. 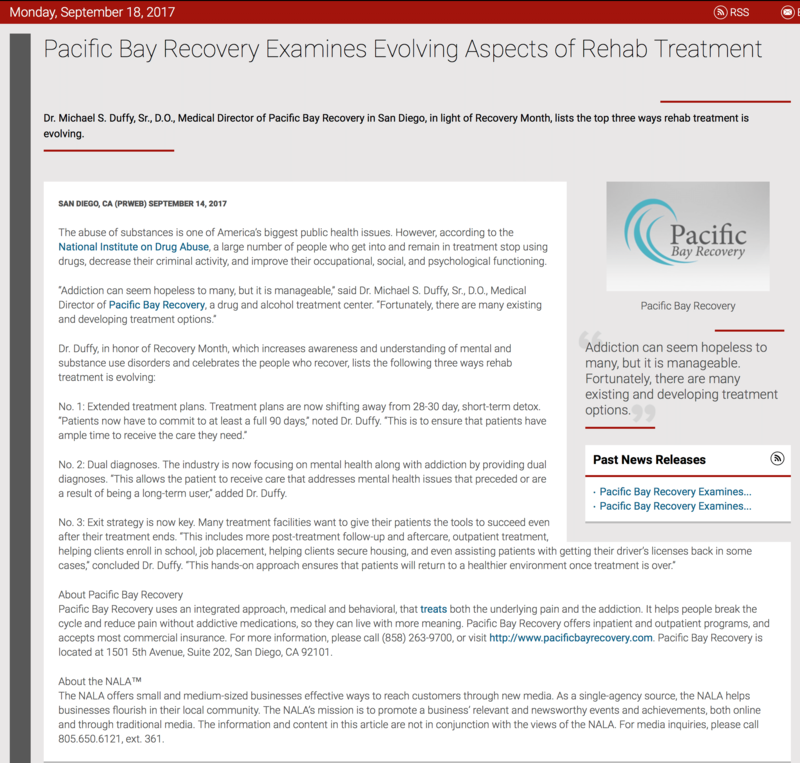 Pacific Bay Recovery offers top dual diagnosis treatment in San Diego. Success rates are impressive and commercial insurance is accepted. Call today for the top addiction treatment center in Southern California! Dual diagnosis is a condition in which a person suffers from substance abuse as well as mental health issues. Each fuels and worsens the other, keeping the patient in a vicious cycle. Many people with drug or alcohol addiction also suffer from a mental disorder, such as, anxiety and depression. If the person does not get treated for both issues simultaneously, relapse is highly likely. Since the two conditions maintain each other, the person will relapse if only one of the problems is addressed. Dual diagnosis treatment San Diego addresses both. Dual diagnosis treatment programs at San Diego treat both abuse and mental disorder at the same time. Through dual diagnosis treatment, issues related to both substance abuse and mental health disorders are identified and addressed for long term success. Group therapy works as a therapeutic tool for patients because it allows them to gain new perspectives and supports a community of acceptance and understanding as each patient knows what the other is going through. This sense of belongingness is important for recovery. Since both disorders are treated together, relapse can be prevented. Dual diagnosis treatment addresses the root cause of both disorders so that the person can recover fully without a relapse. With highly trained and experienced professionals and therapists, Pacific Bay Recovery has developed a powerful dual diagnosis treatment programs in San Diego. If you or someone you know has an alcohol or drug addiction, possibly with a mental health concern, call 858-263-9700 to book a free and confidential consultation. What exactly is a Dual Diagnosis Disorder and How to Treat? A dual diagnosis is the medical term used for experiencing a substance abuse problem and a mental condition simultaneously. Called dual diagnosis disorder, this is a very broad category. Many people have substance abuse along with depression and anxiety disorders and benefit from treatment at a top San Diego dual diagnosis rehab center. Which occurs first, the substance abuse or the mental condition? With a dual diagnosis, either problem can develop first – the mental condition or the substance abuse. An individual who is depressed may turn to drugs and/or alcohol to ease his or her misery, as a form of self-medication. With substance abuse, many people have anxiety, depression, and other problems because of the use of drugs and/or alcohol. 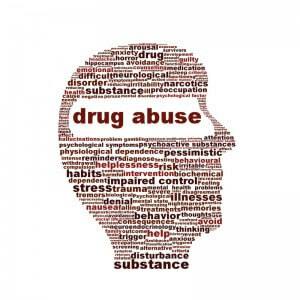 Abusing drugs leads to changes in mood, brain chemistry, behavior, and thoughts. One-third of all people with a mental condition and half of those living with severe mental illness also experience substance abuse. In the substance abuse community, around one-third of all users experience some type of mental illness. Dual diagnosis disorder occurs more often in men than women. People at high risk include military veterans and those of lower socioeconomic status. What are the symptoms of a dual diagnosis? Symptoms of a mental health condition vary, so every person has different symptoms. These include mood changes, problems with concentration, confused thinking, and avoiding social activities. How is a dual diagnosis treated in San Diego? The most common form of treatment for a dual diagnosis disorder is integrated intervention. 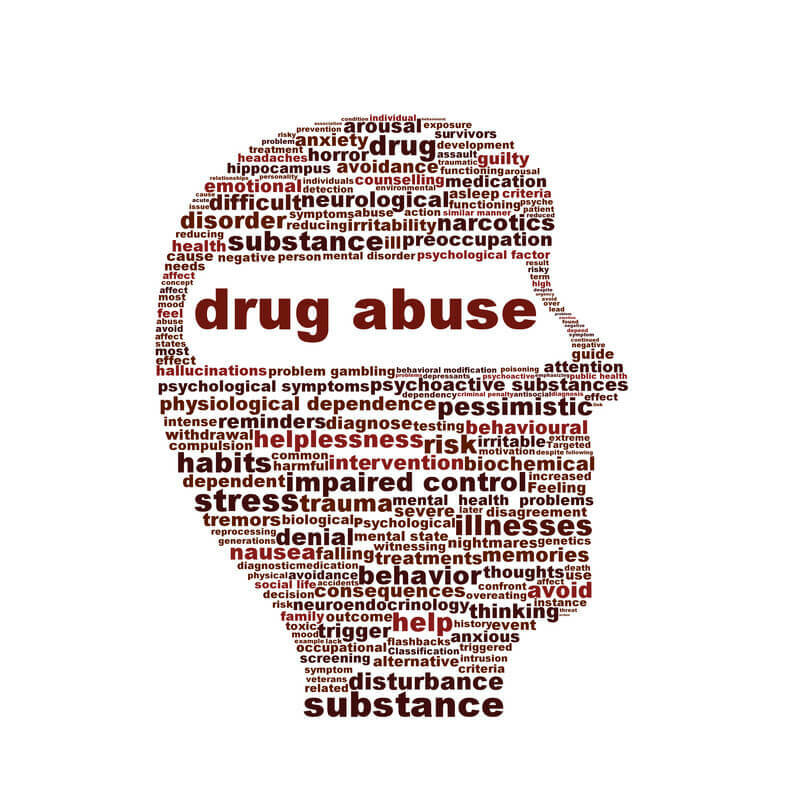 A person must receive treatment for both the mental condition and the substance abuse. There are many ways to treat dual diagnosis, and each person must have an individualized treatment plan. How is dual diagnosis disorder treated? Detoxification – During inpatient detox, a person is given medications to ease withdrawal symptoms. The staff administers tapering amounts of the drug until the person is weaned off. In addition, detox provides a safe environment for coming off of alcohol and/or drugs. Inpatient rehab – For those with dangerous abuse habits, inpatient rehabilitation is recommended. These treatment centers offer therapy, medication, support, and counseling. Supportive housing is used after inpatient to assure a clean living environment. Medications – Various mental conditions respond to medications. Depending on the severity of the substance abuse, many medications are used to ease withdrawals. Because post-substance abuse depression often occurs, the client may be given an antidepressant. Psychotherapy – This is a major treatment component for dual diagnosis disorder. A person can receive individual therapy, cognitive behavior therapy (CBT), or group therapy. Support groups – Support groups allow members to share their successes, struggles, and frustrations. 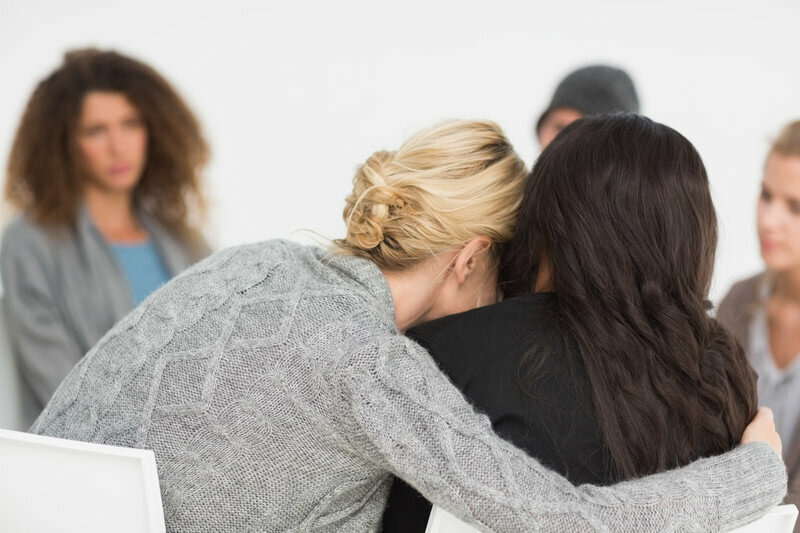 Many people form friendships and relationships in support groups, which allow them to have others to lean on in times of need. Pacific Bay Recovery offers the top inpatient rehab for all types of dual diagnosis disorders. Success rates are impressive, call our addiction and behavioral health rehab center today! Linda suffers from depression for the past few years. She believes alcohol is the answer to her condition and drinks excessively without realizing that her drinking is maintaining her depression. This is a classic case of dual diagnosis. Also known as co-occurring disorders (COD), dual diagnosis means having some category of mental illness along with substance abuse. Dual diagnosis treatment at the best San Diego rehab, Pacific Bay Recovery addresses the addiction AND the mental health disorder at the same time. Here is why you should choose dual diagnosis treatment center, Pacific Bay Recovery, at San Diego. Standard de-addiction programs do not address mental health issues and that could end in relapse. To ensure full recovery, it is important that both conditions be treated simultaneously. Dual diagnosis treatment center at San Diego’s Pacific Bay Recovery treats behavioral health issues and substance issues concurrently. Dual Diagnosis patients need treatment in a supervised setting that is available at the best inpatient rehabs such as Pacific Bay Recovery at San Diego. Many patients with co-occurring disorders need intensive rehab services and clinical monitoring at the best dual diagnosis treatment centers available in San Diego. Recovery is generally longer for Dual Diagnosis patients due to low motivation and high denial.So treatment has to be long enough to reinforce the skills and strategies learnt during the rehab.This is possible only at the leading dual diagnosis treatment centers in San Diego, like Pacific Bay Recovery, who offer exemplary care that extends beyond ordinary counseling or medication, improving the odds for lifelong recovery and a happy and fulfilling life.